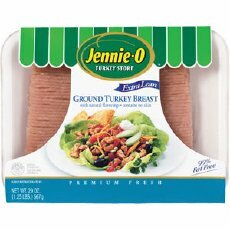 Spendwise Moms: Jennie-O $5 rebate! 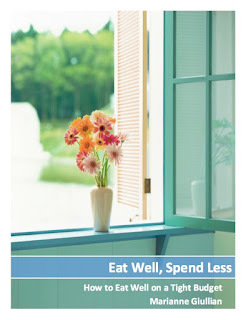 Jennie-0 is offering a $5 rebate to the first 25,000 registered users. Go here to sign up and print off a rebate form.